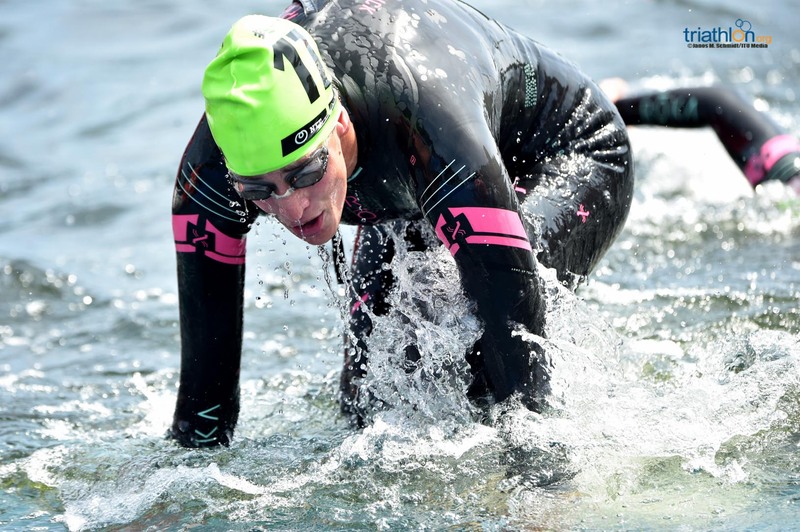 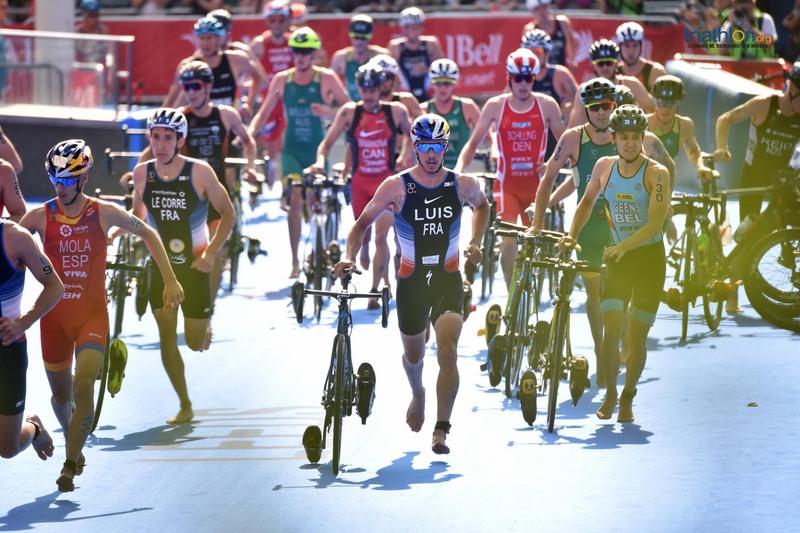 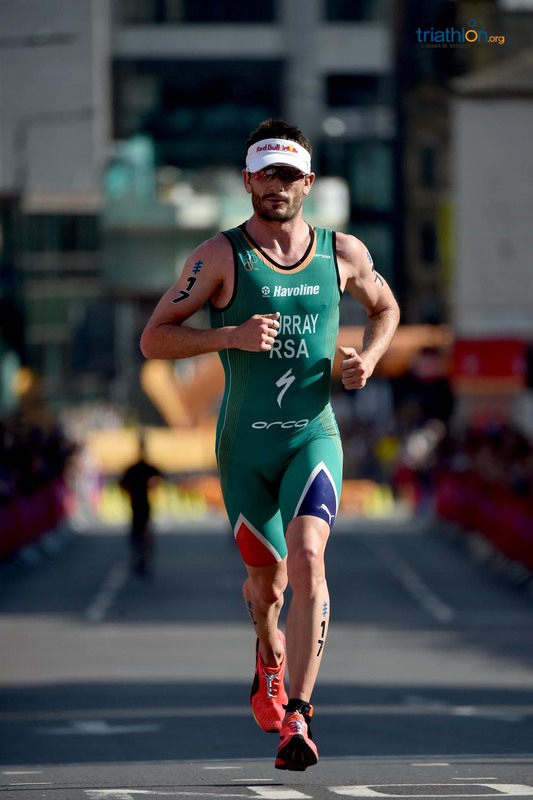 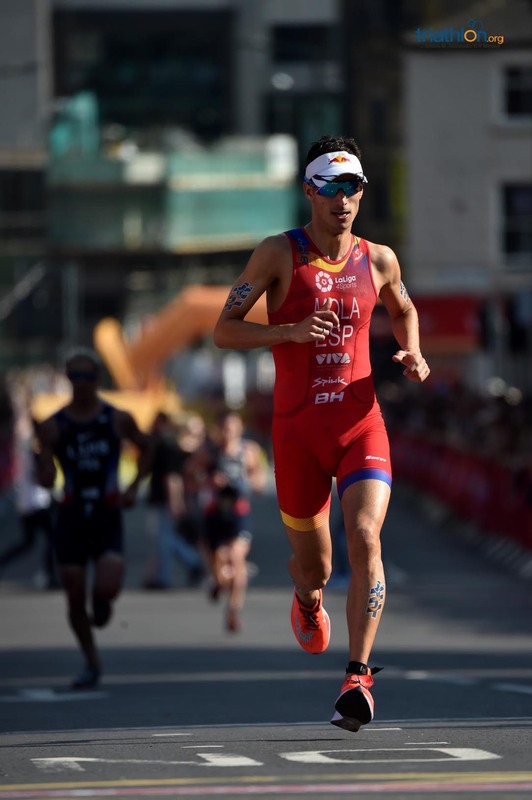 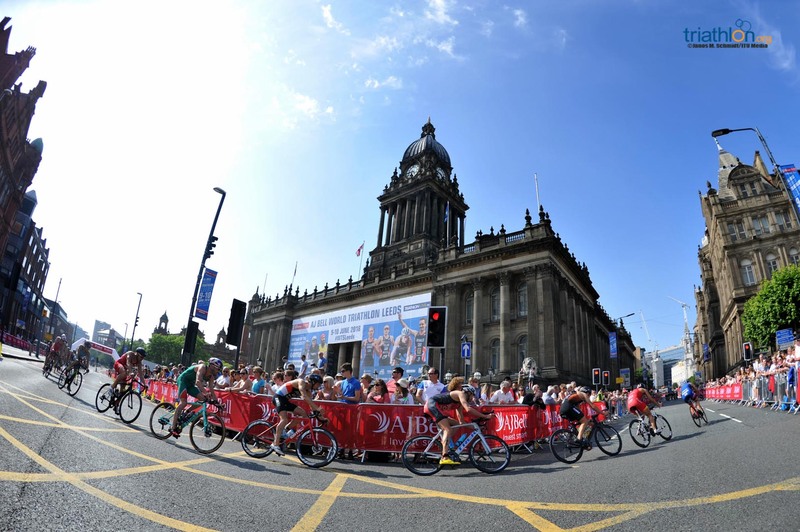 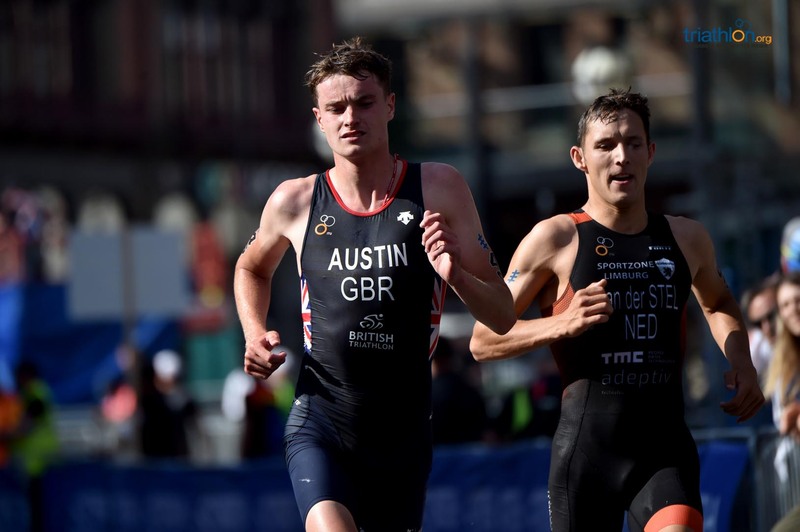 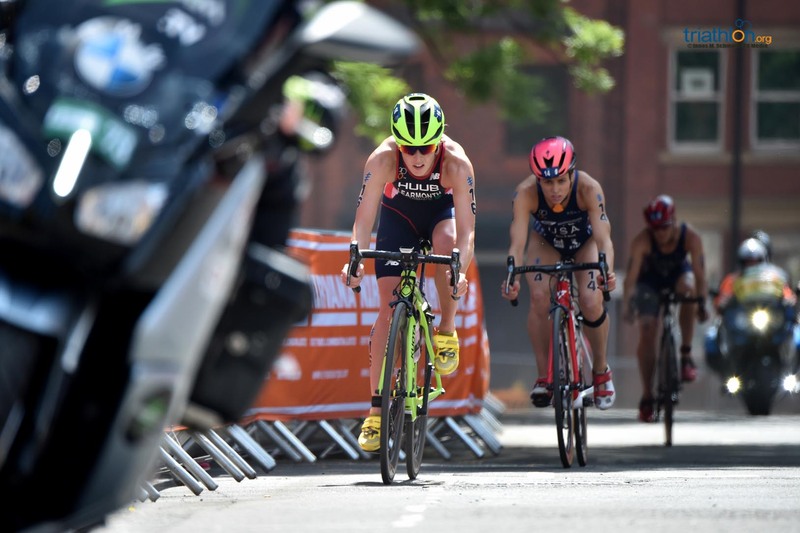 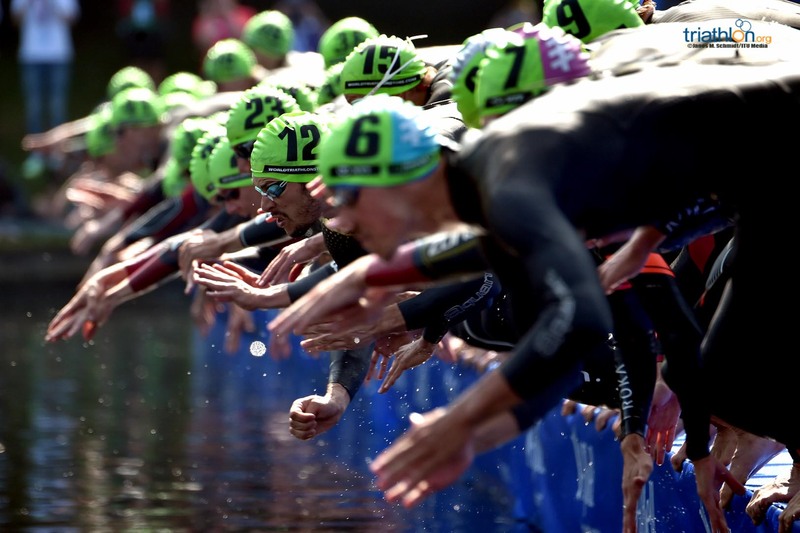 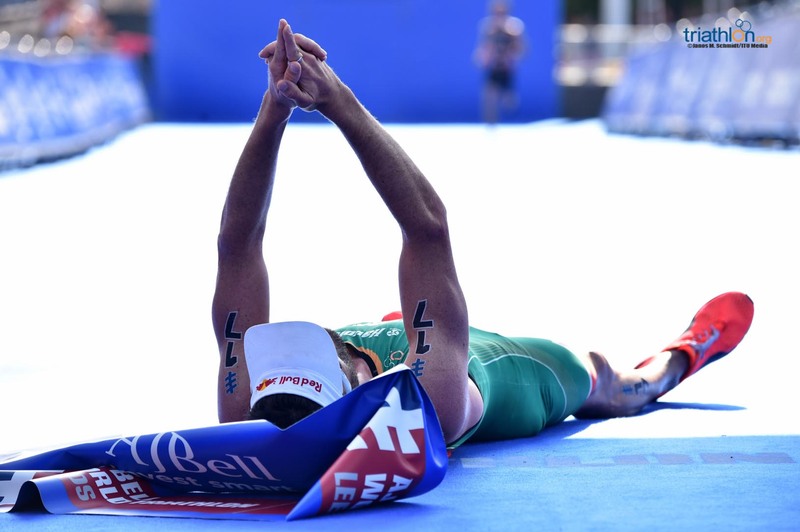 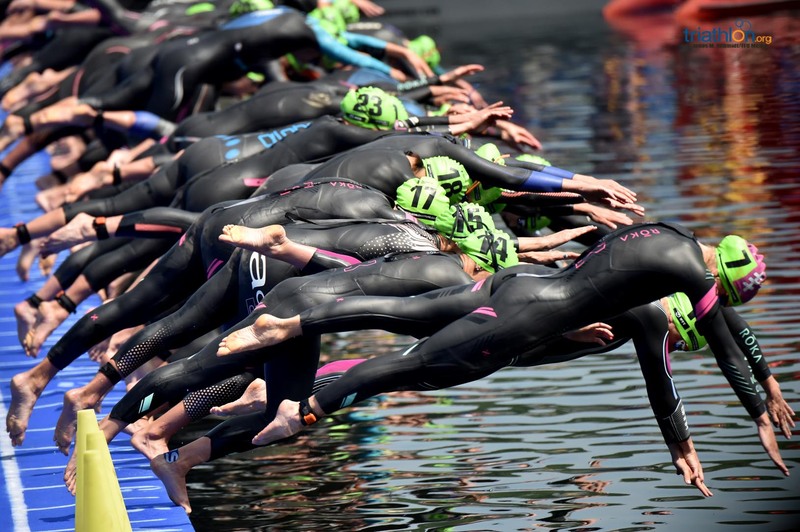 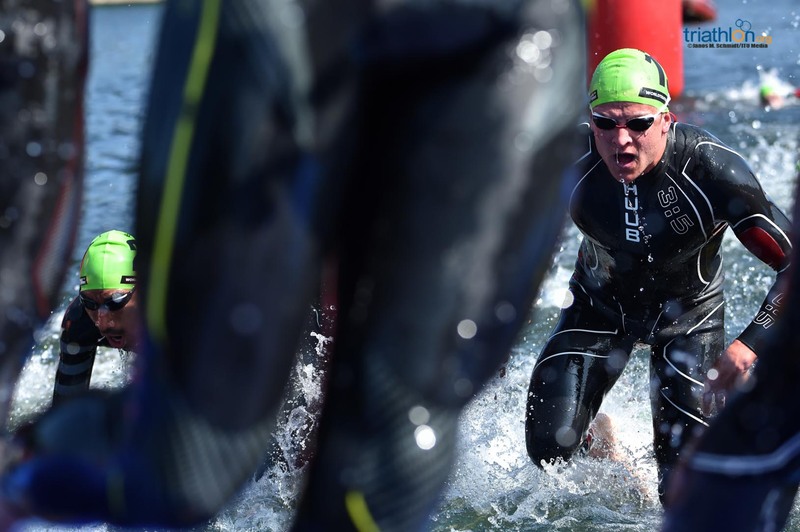 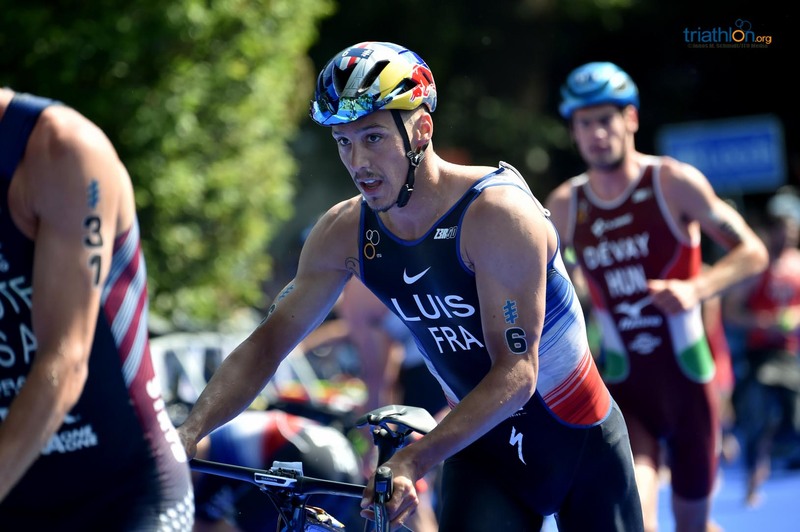 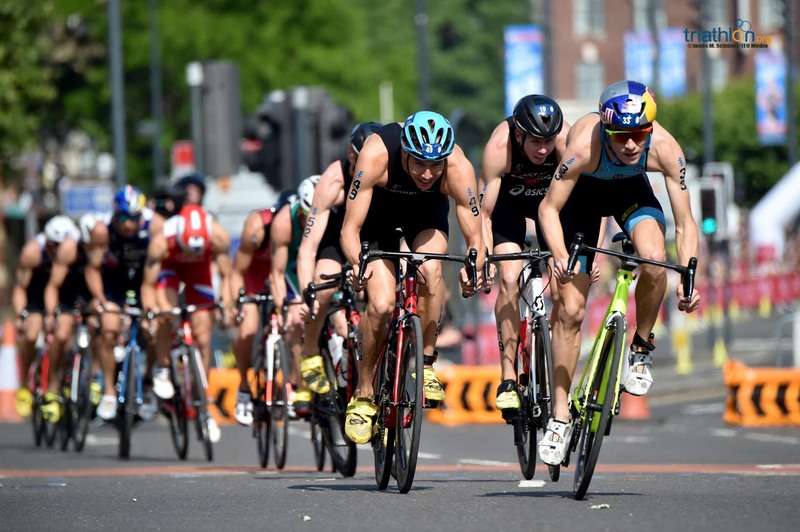 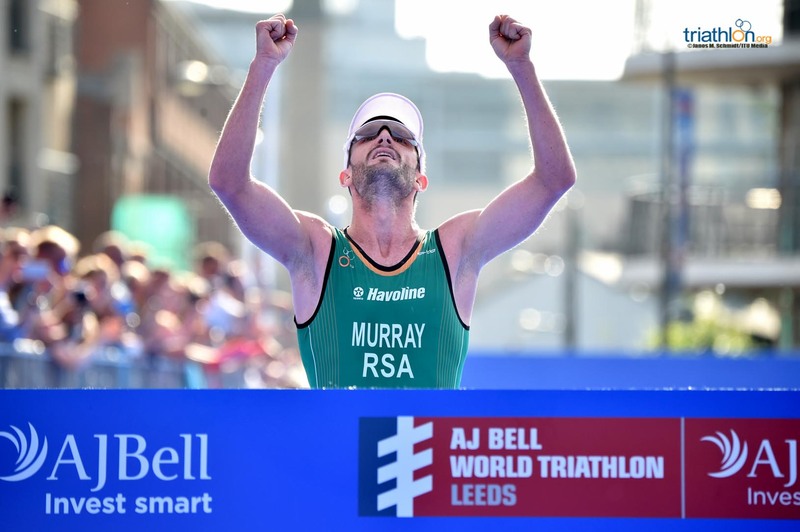 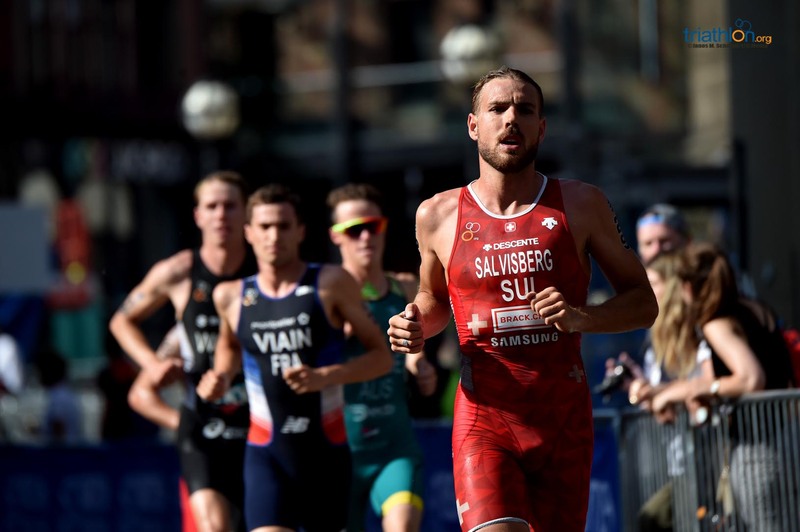 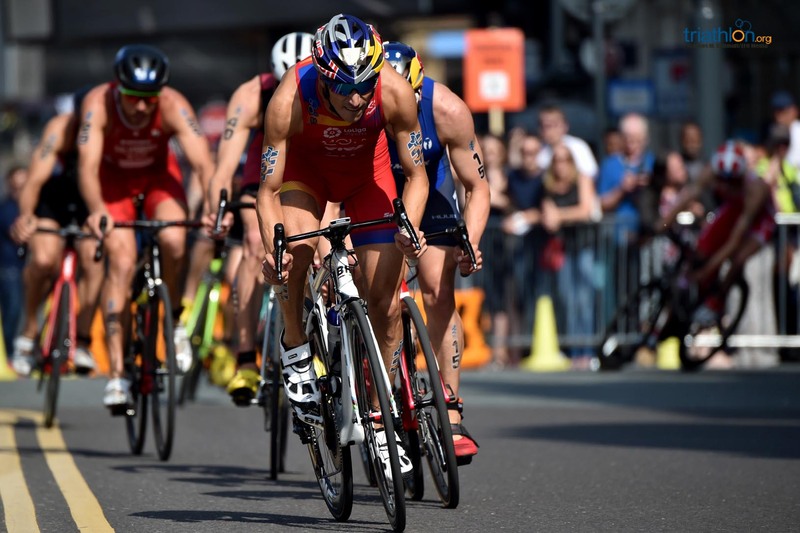 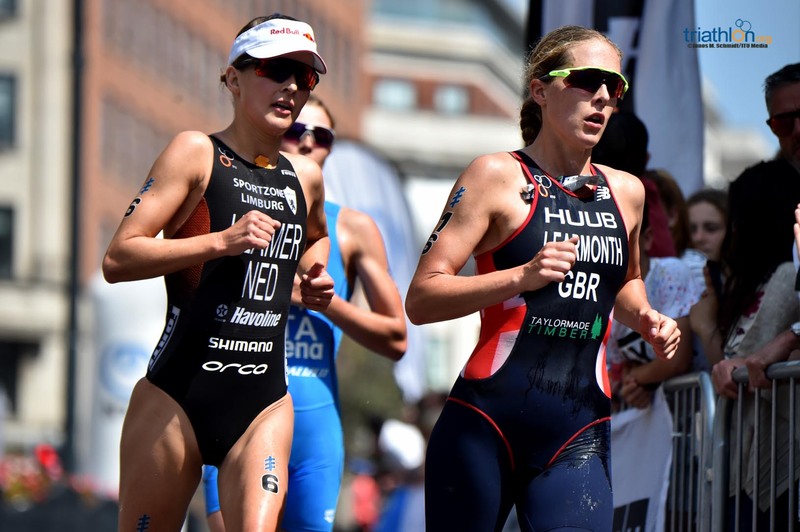 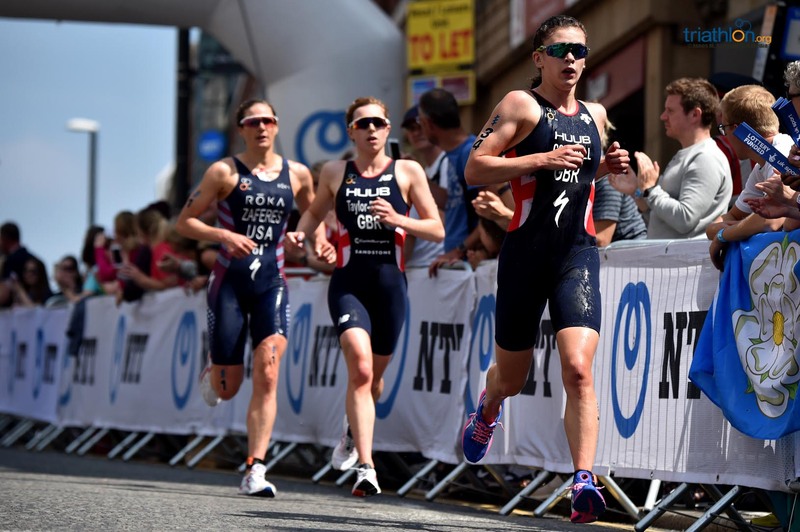 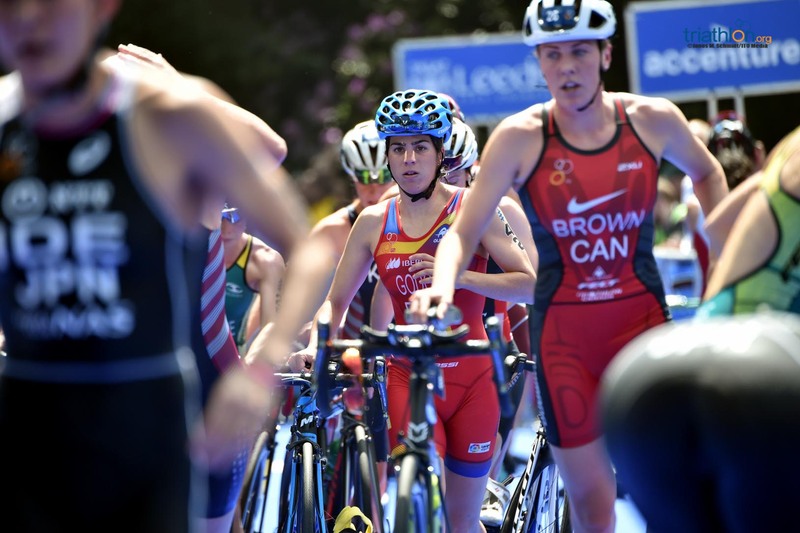 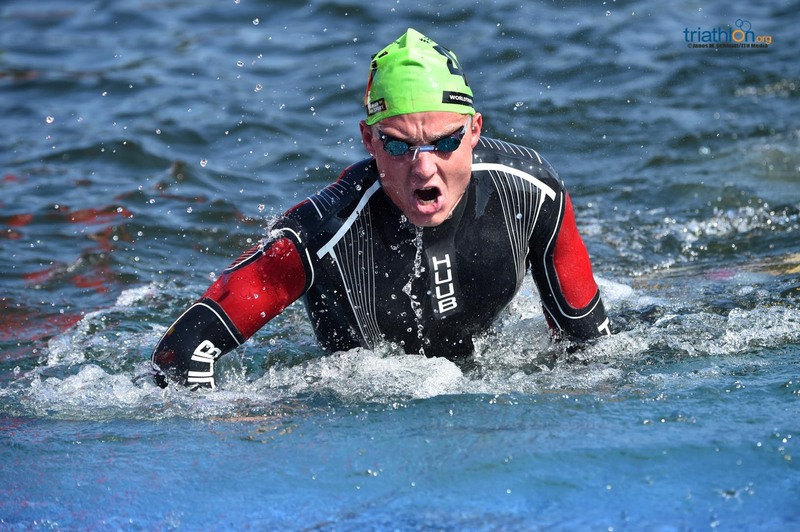 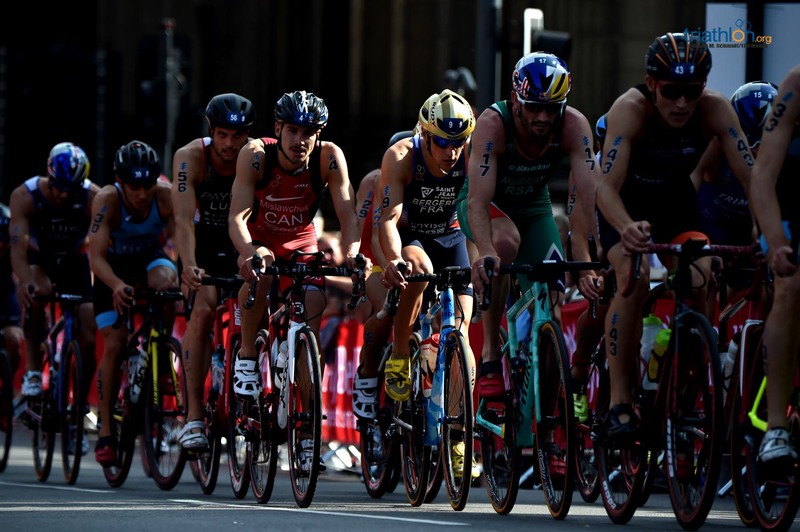 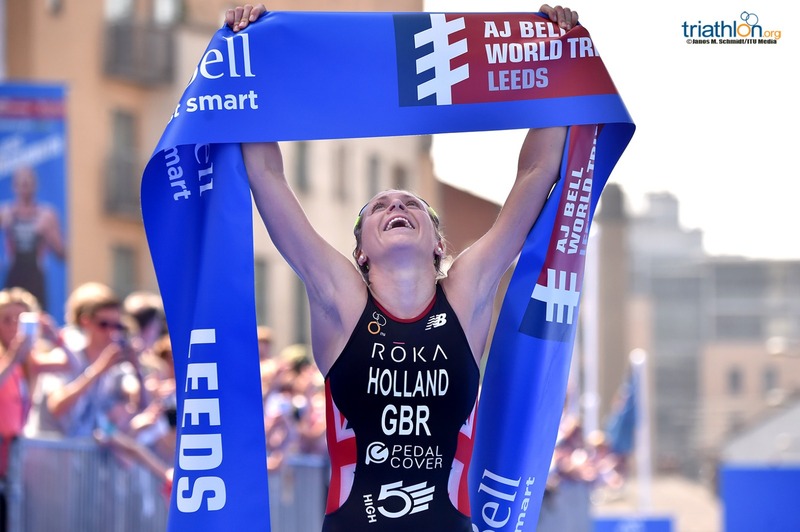 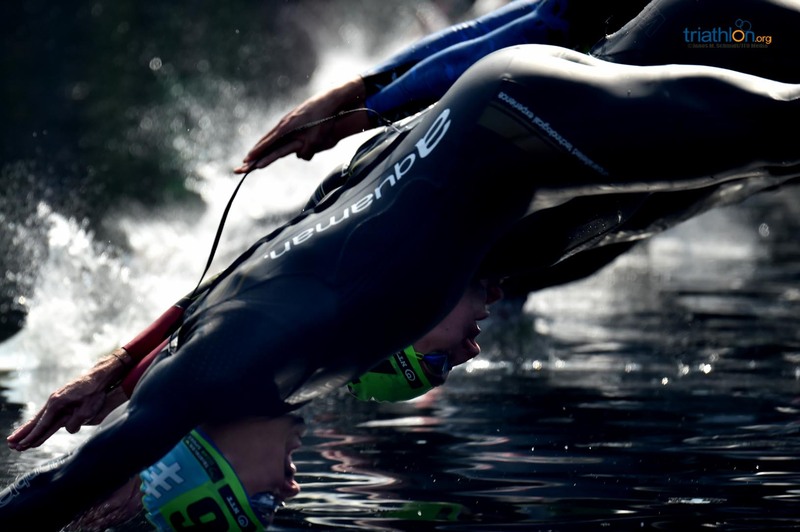 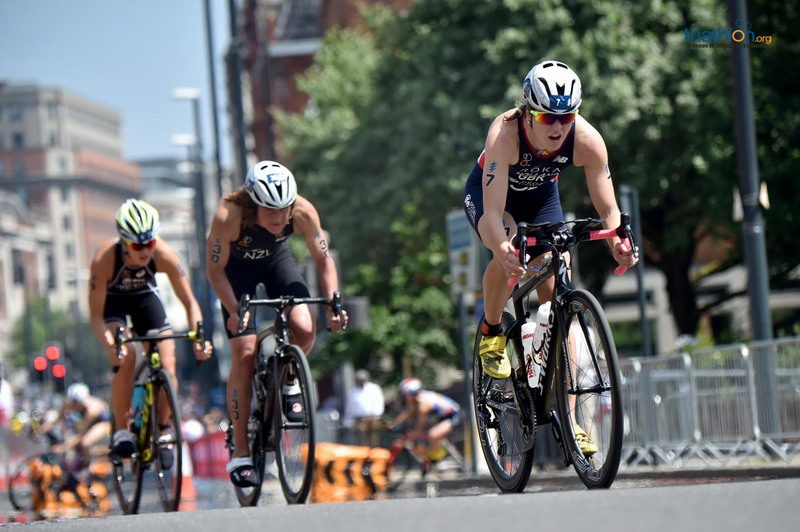 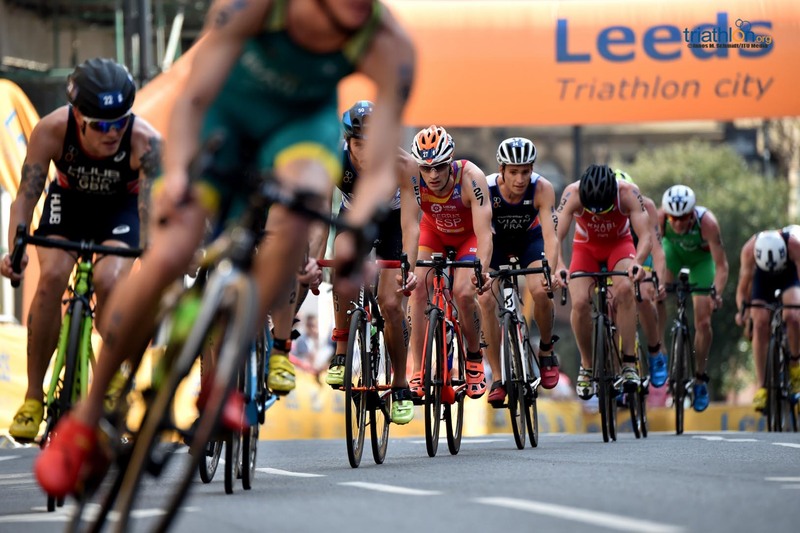 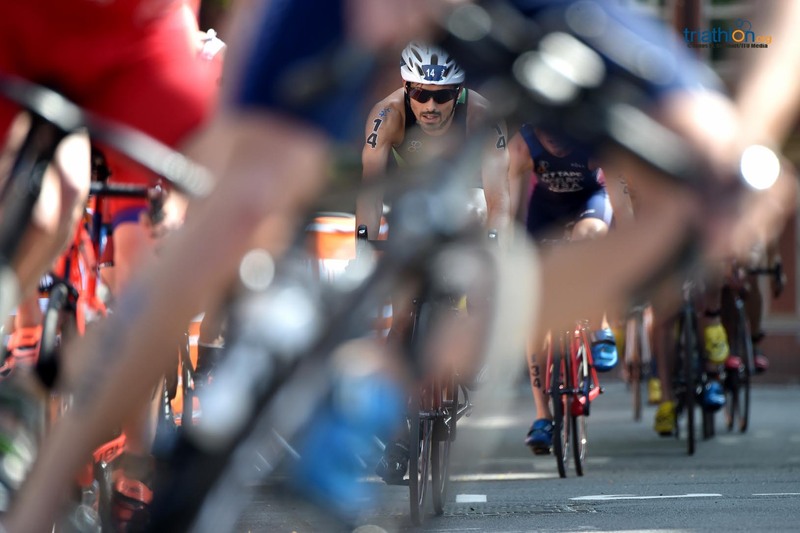 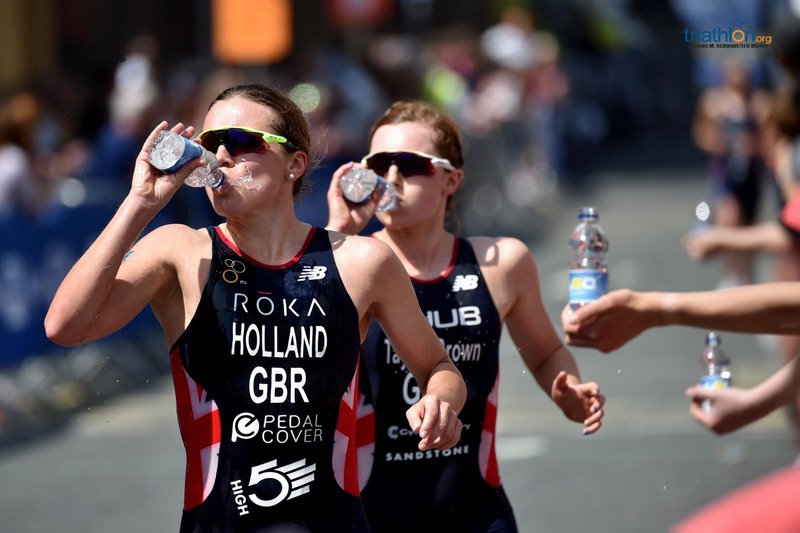 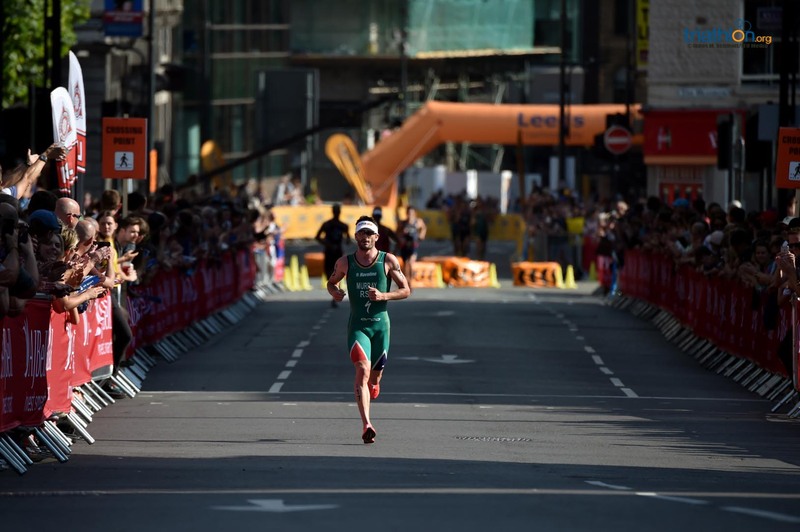 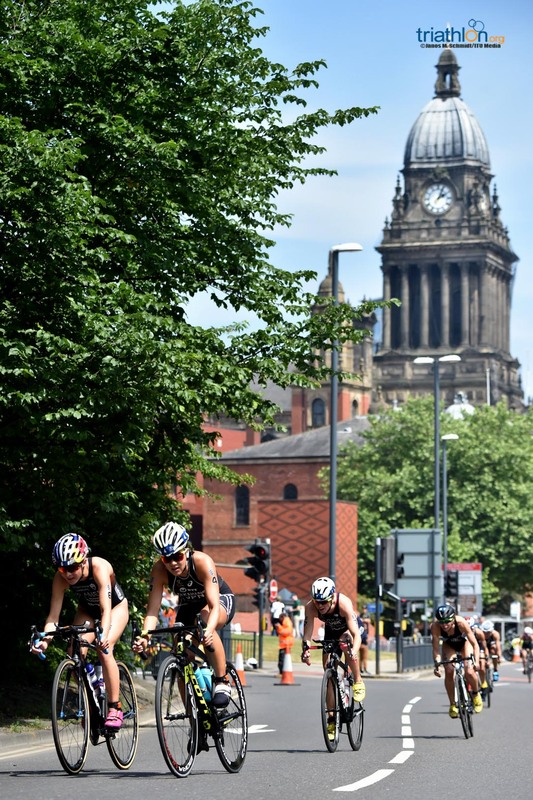 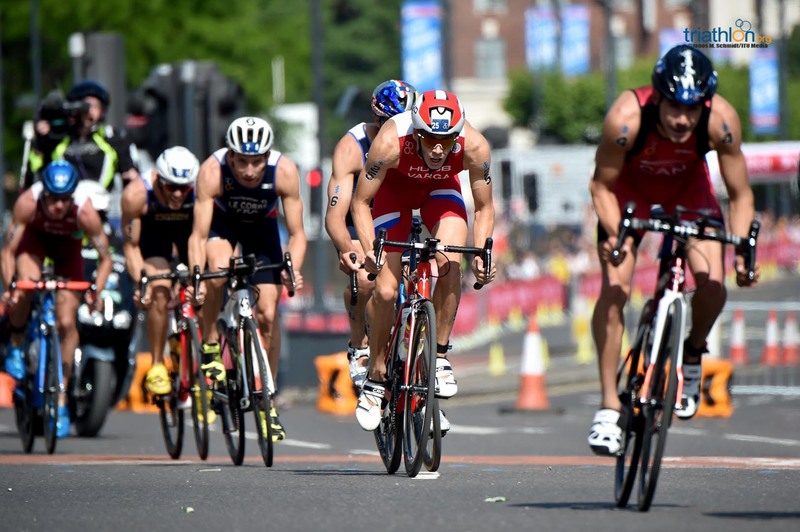 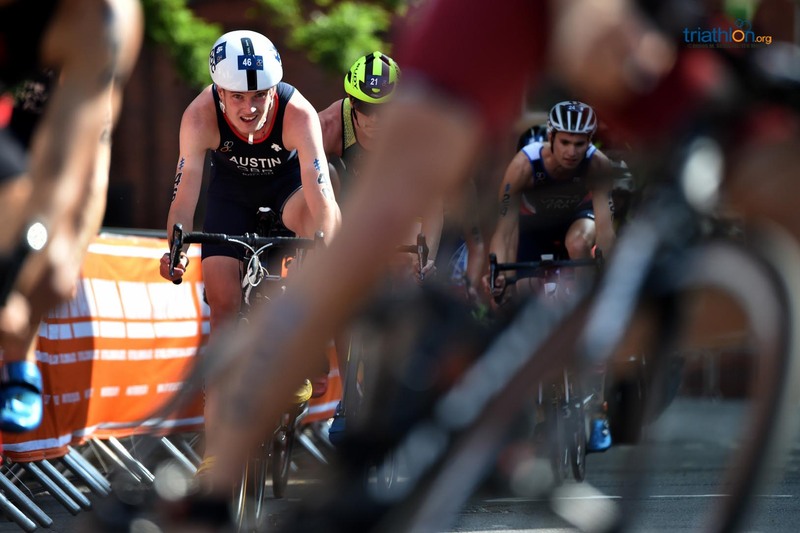 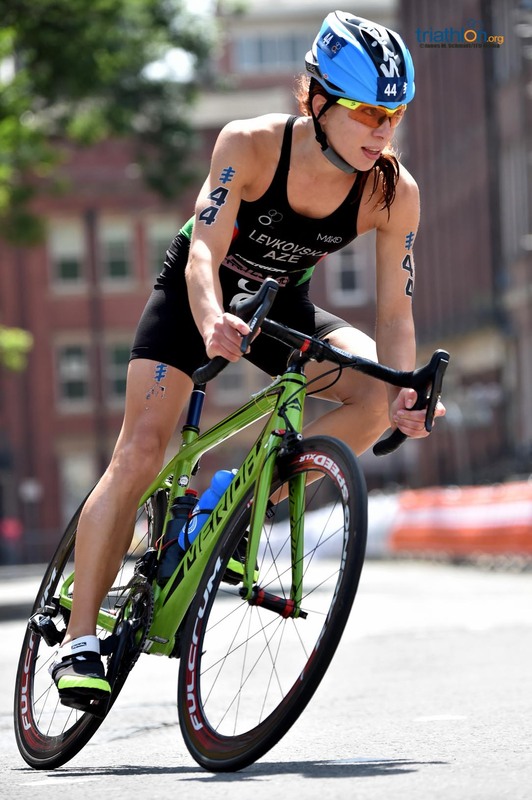 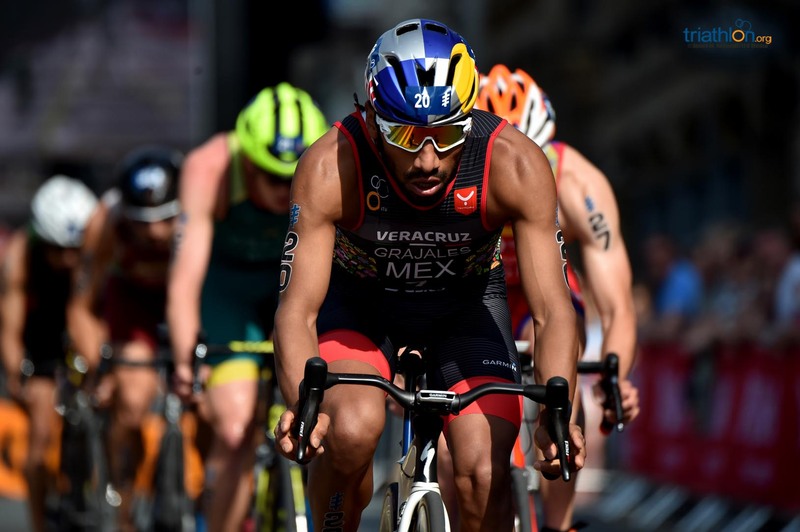 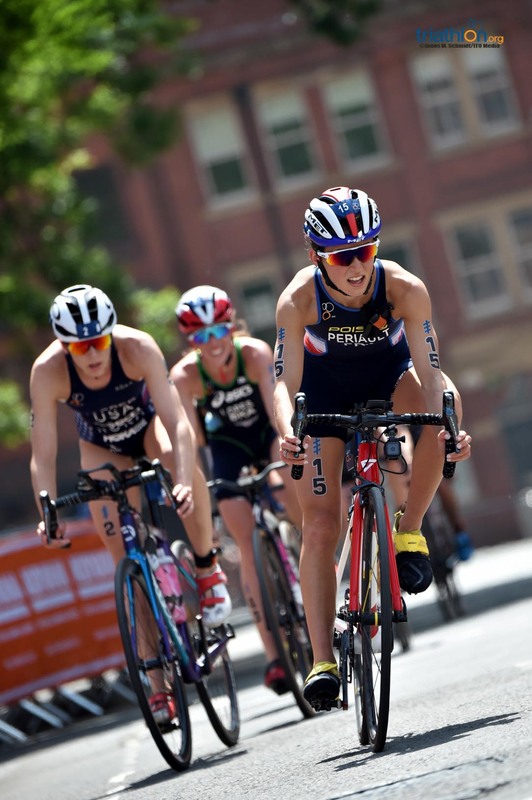 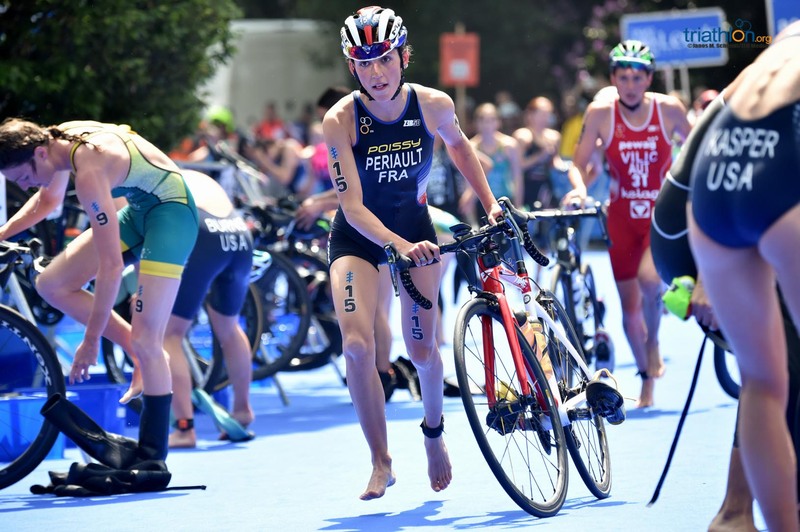 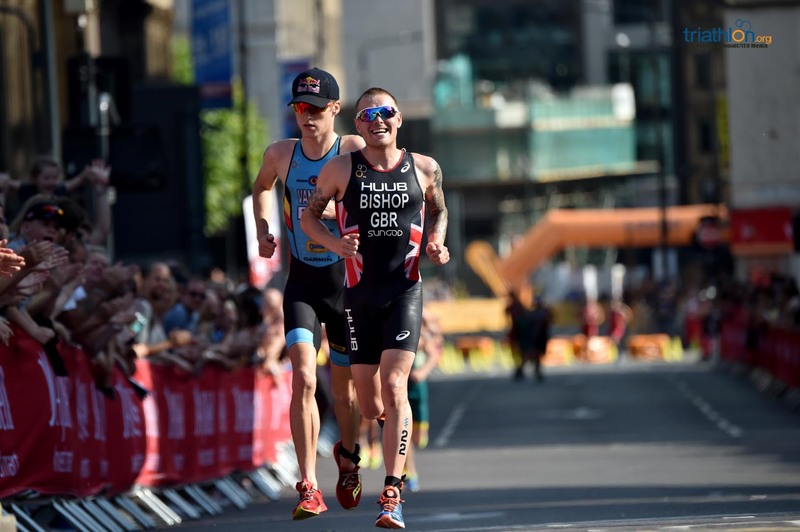 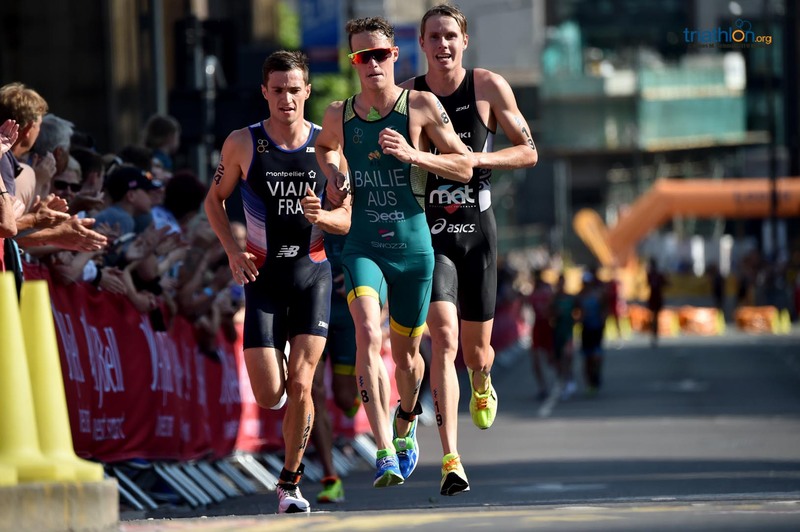 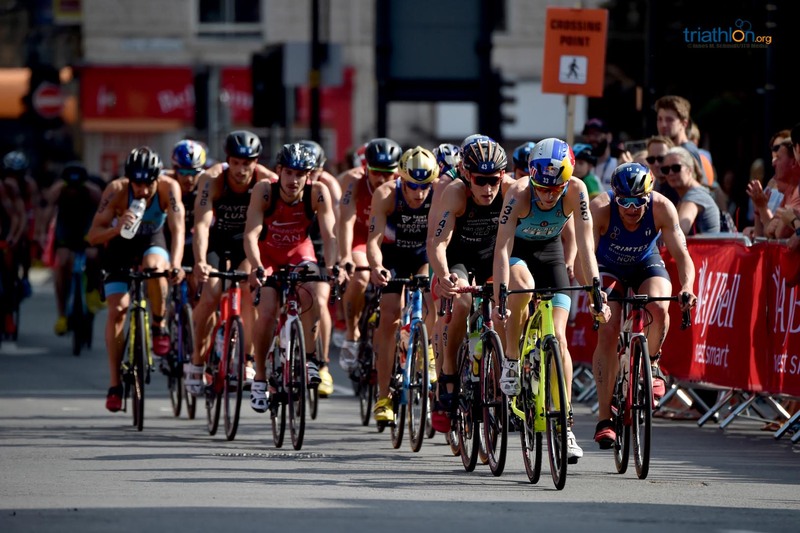 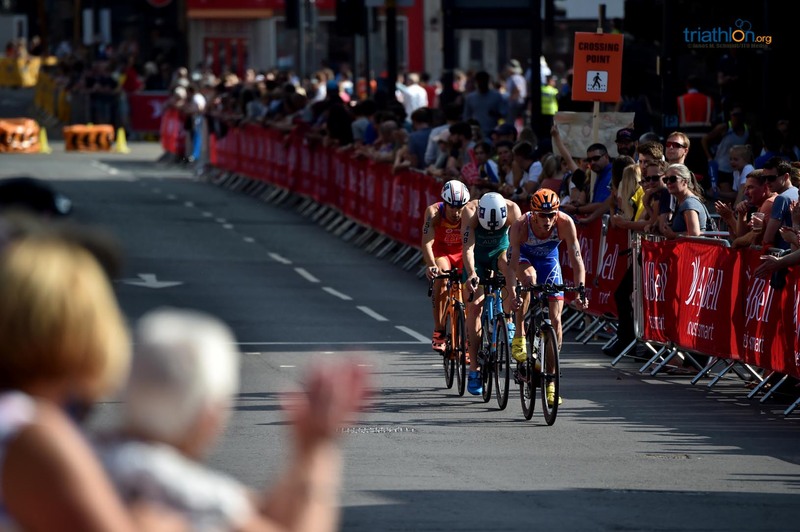 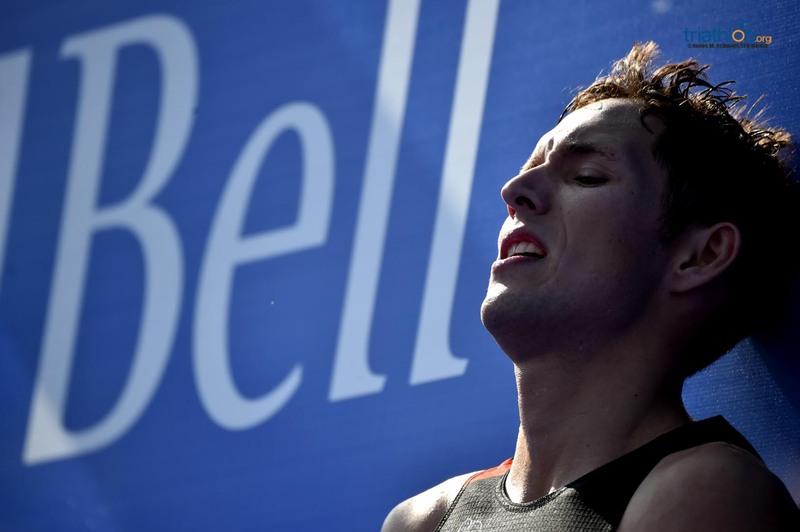 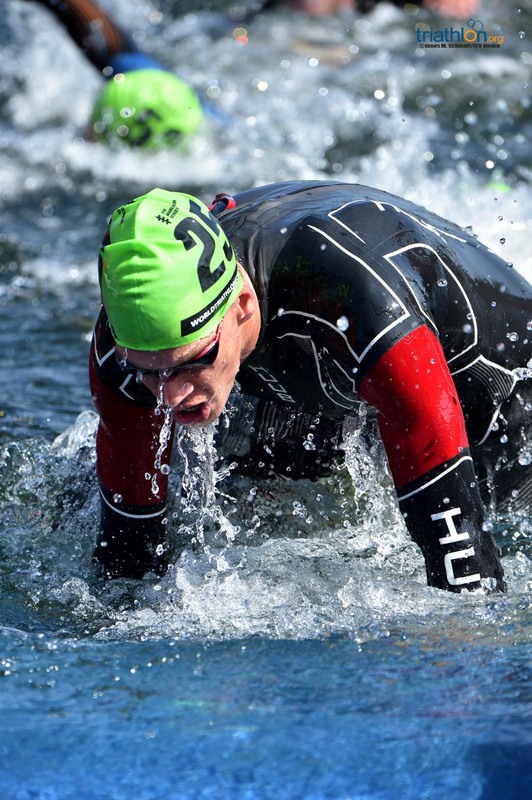 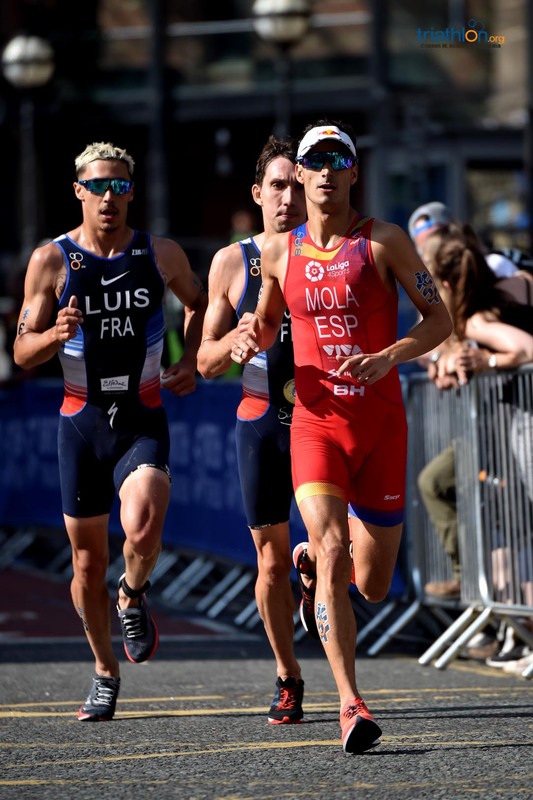 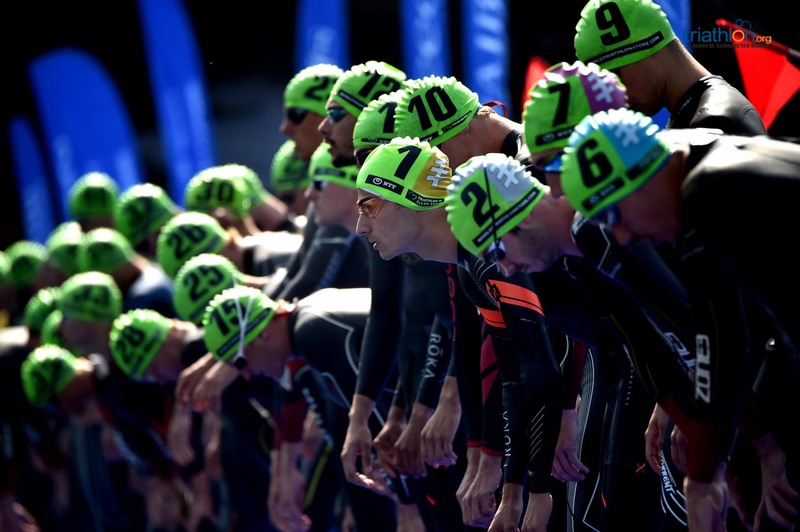 The fourth stop of the 2018 World Triathlon Series sees the sport’s top athletes return to England for the AJ Bell World Triathlon Leeds, an event that in just two years has become a genuine classic on the circuit, loved by the athletes and spectators alike. 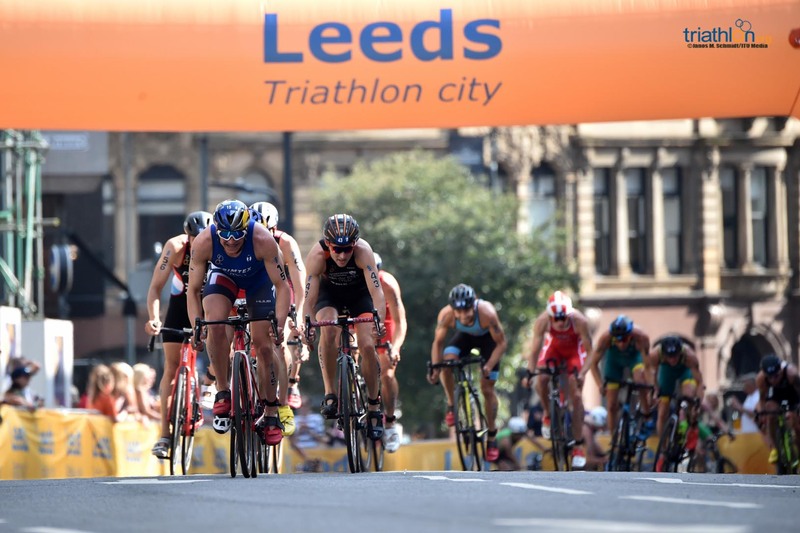 With the reigning two-time World Champion and winner in Leeds last year Flora Duffy missing through injury, the battle to become the new Series leader is sure to be fierce. 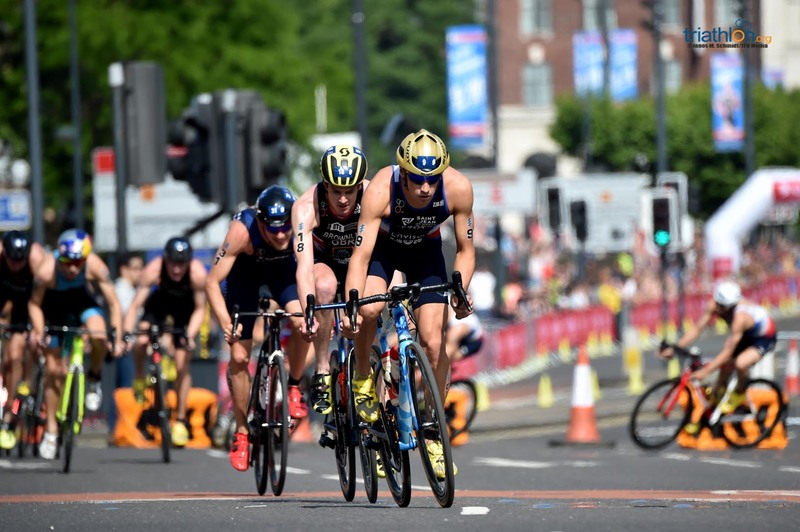 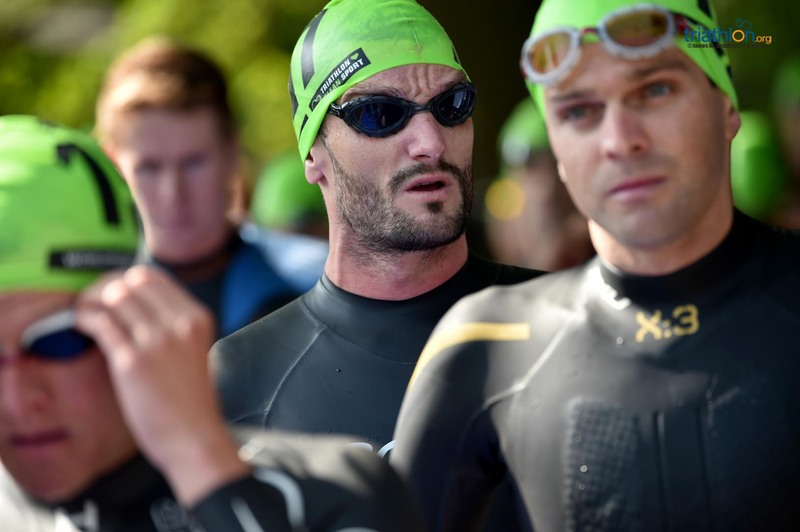 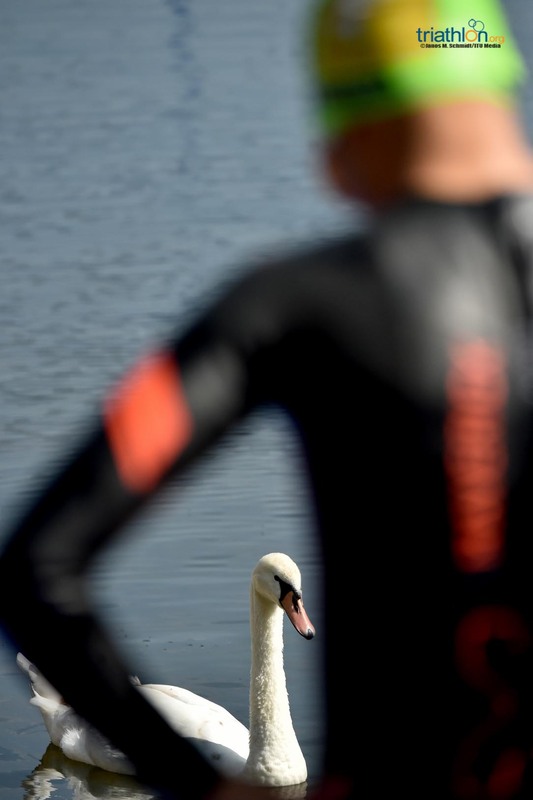 The Olympic-distance course features a two-lap swim section outside the city limits in Roundhay Park, before a point-to-point bike through the countryside becomes a tight and technical, 7-lap urban test for the riders. 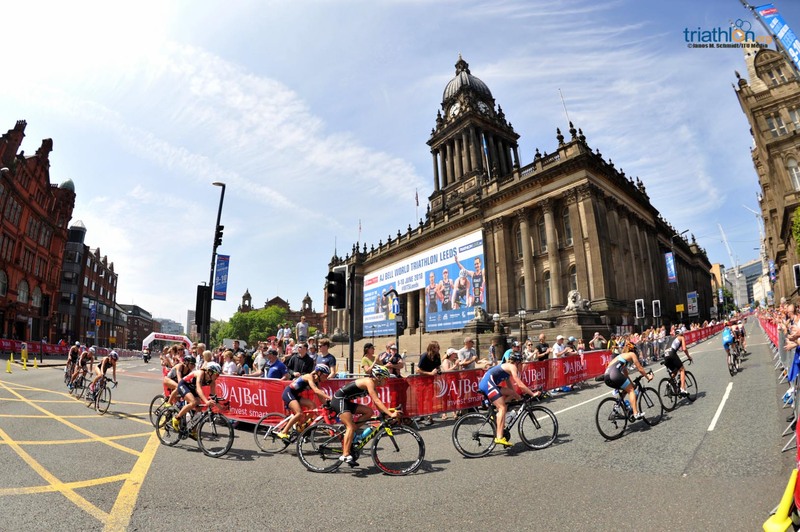 Off the bikes and through the second transition, the run features many of the same tight turns and a gentle hill, with the four laps reaching coming to an end in Millennium Square. 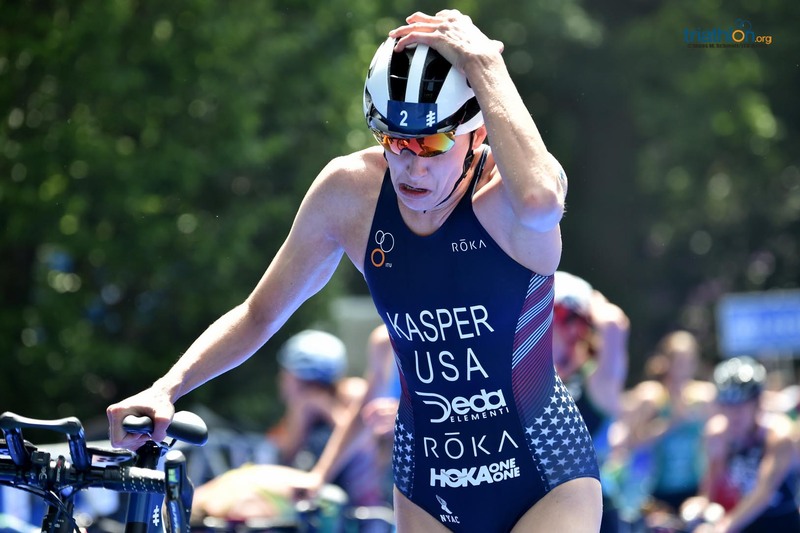 Currently enjoying some of the best form of her career, USA’s Katie Zaferes will go into the race wearing the coveted number one. 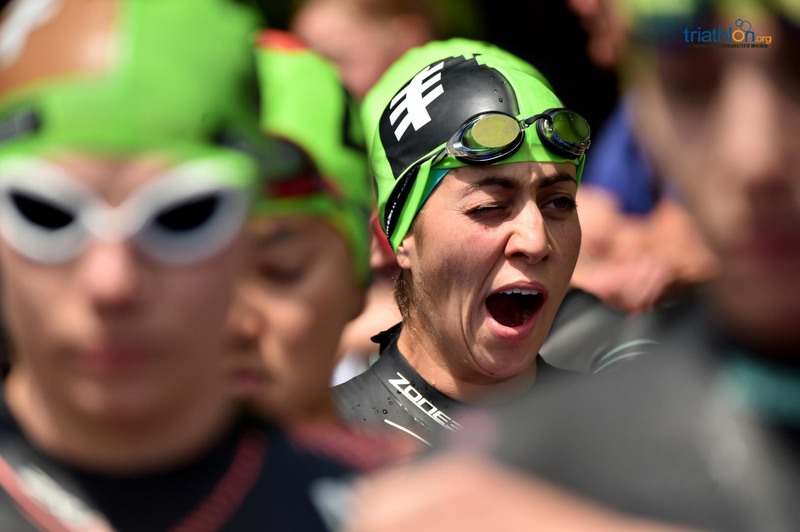 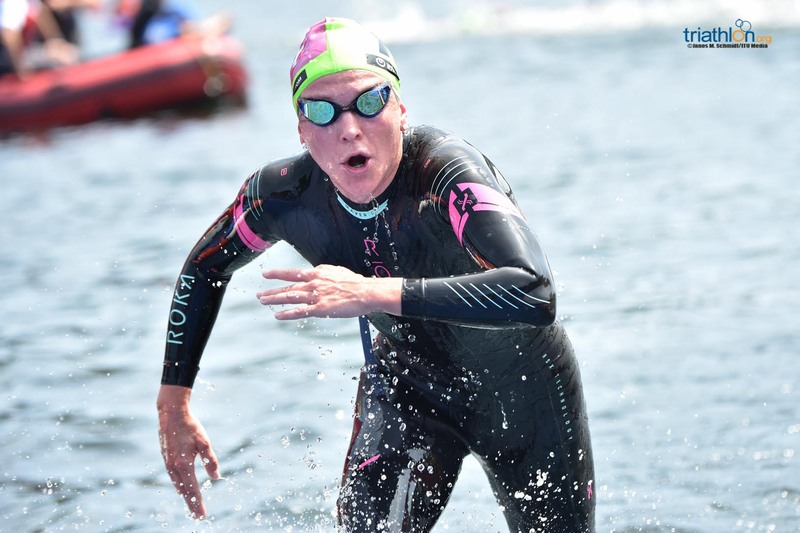 Top-ranked in Leeds in the absence of Flora Duffy, Zaferes has racked up 13 podium finishes in her 33 career starts and will look to seize this opportunity to record her second top-spot on the podium. 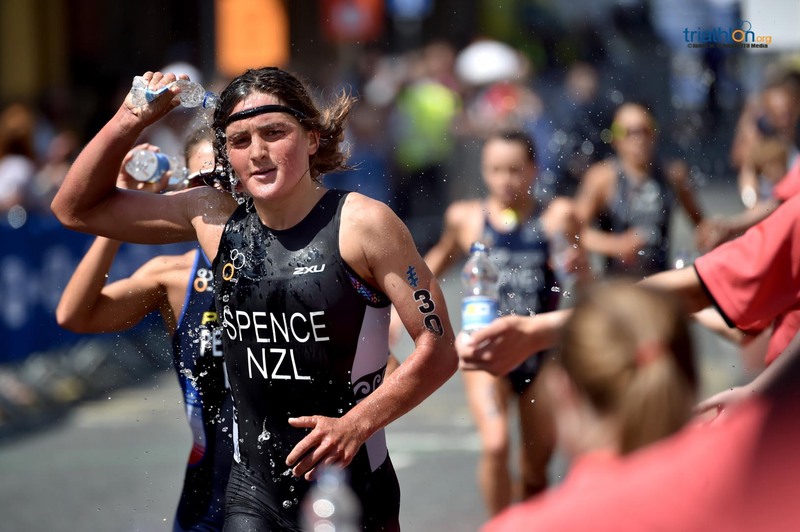 Zaferes spearheads a strong USA team that can count on rising star Kirsten Kasper as well as the experienced figures of Taylor Spivey, Summer Cook, Chelsea Burns and Taylor Knibb. 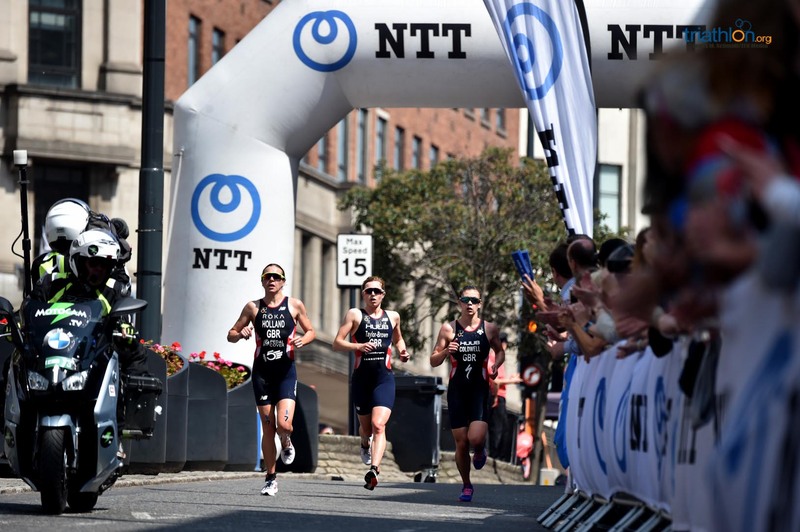 The Americans emerged victorious from Thursday’s thrilling Mixed Relay World Series opener in Nottingham, and the mood in the camp will have been sky high during the short trip up the motorway to Leeds. 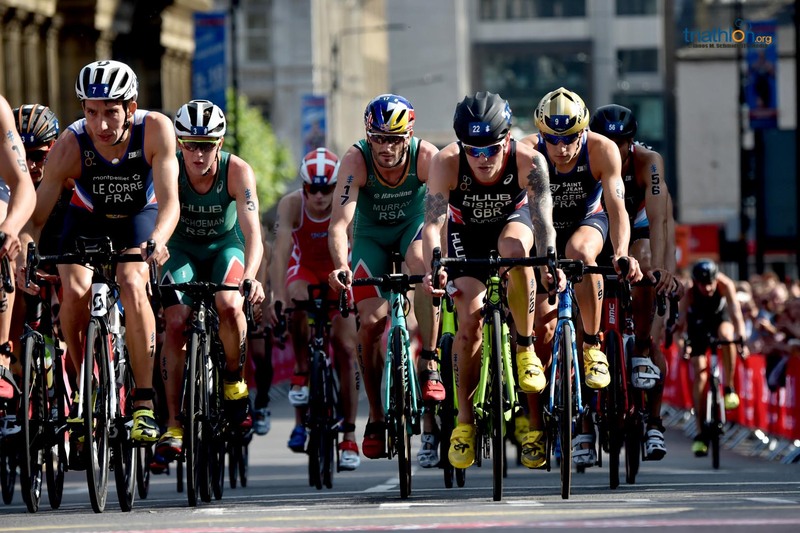 Equally, the British squad has impressive strength in depth, even without including the 75,000-strong crowd cheering them along the route. 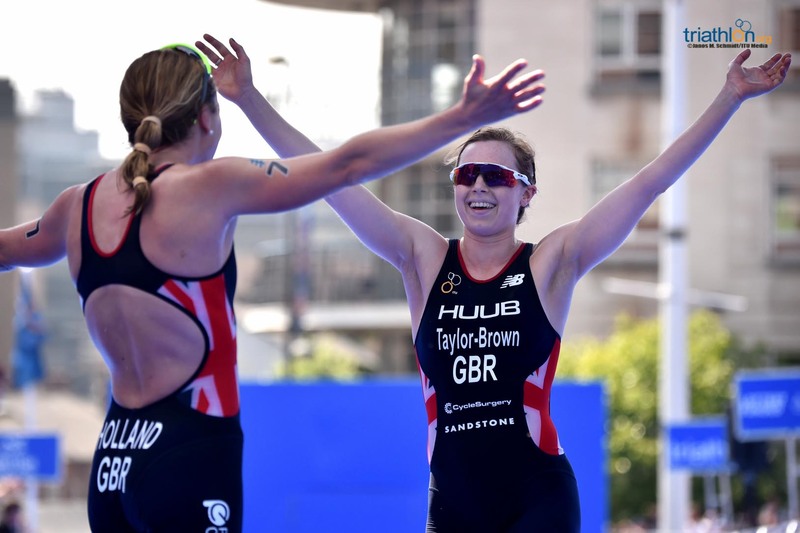 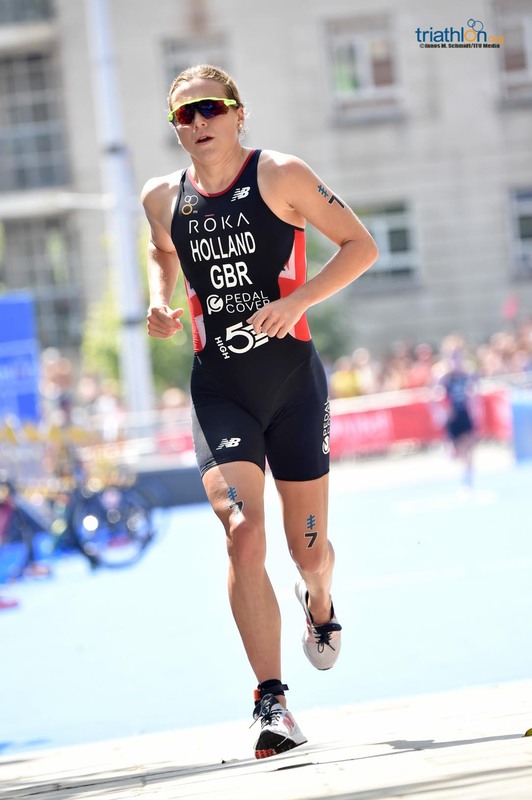 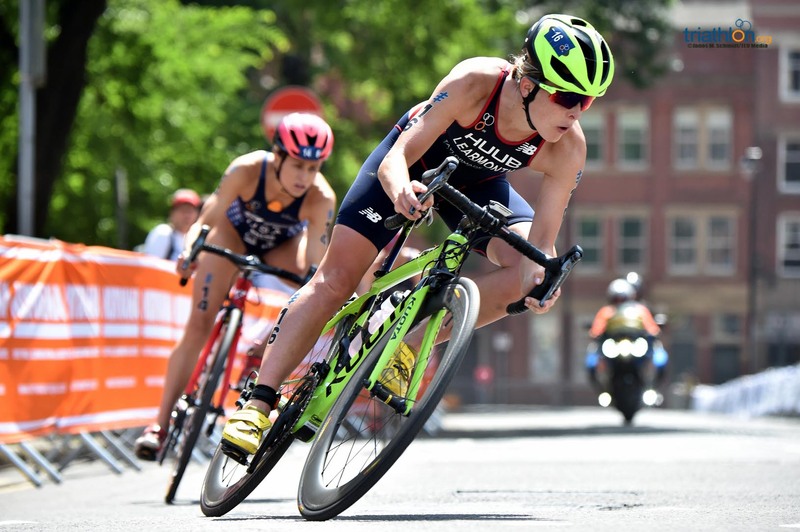 Vicky Holland made the podium here two years ago finishing in third place, and a recent silver in Bermuda will have been a huge boost heading in to her home WTS. 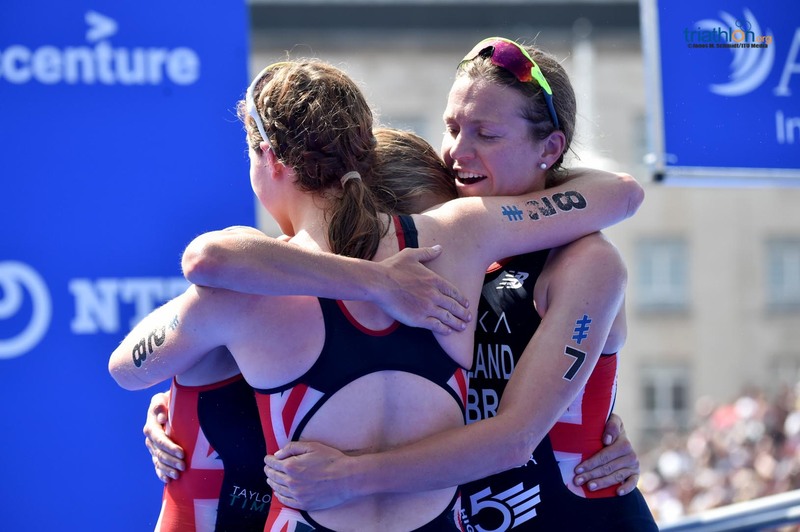 Local girl Jessica Learmonth, the gutsy Non Stanford and experienced Jodie Stimpson all have the ability to deliver a medal-winning show for the fans. 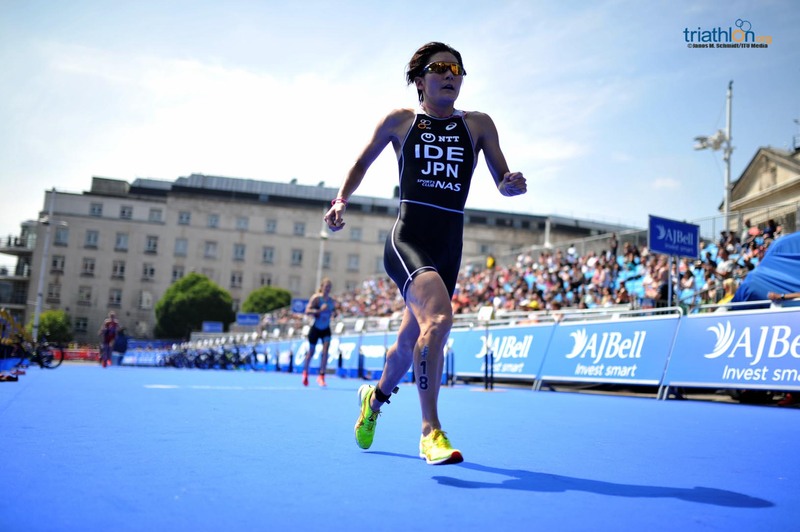 Germany’s Laura Lindemann made the podium last year in Hamburg and has been top 10 twice already this season, while the Japan pair of Yuko Takahashi and Yuka Sato – having finished 5th and 7th respectively in Yokohama – will be looking for a springboard to a strong second half of 2018. 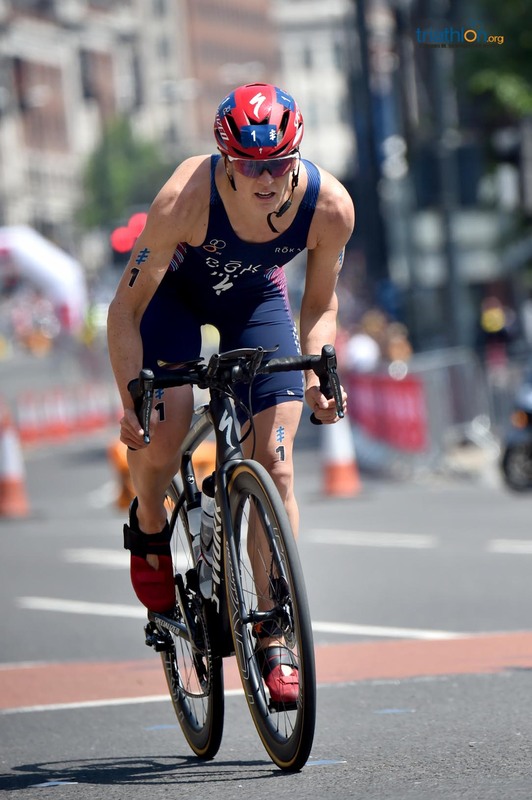 Equally keen to push on from early success is Netherlands’ Rachel Klamer, who earned her first ever WTS win in the Abu Dhabi season opener. 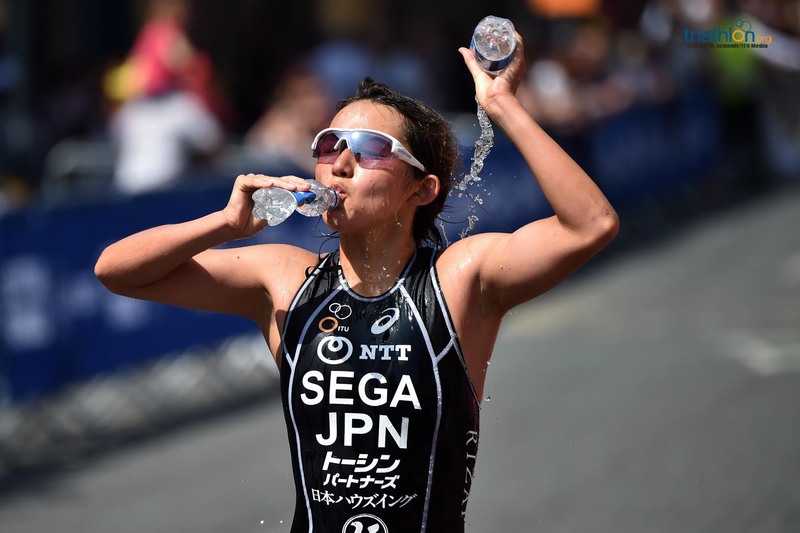 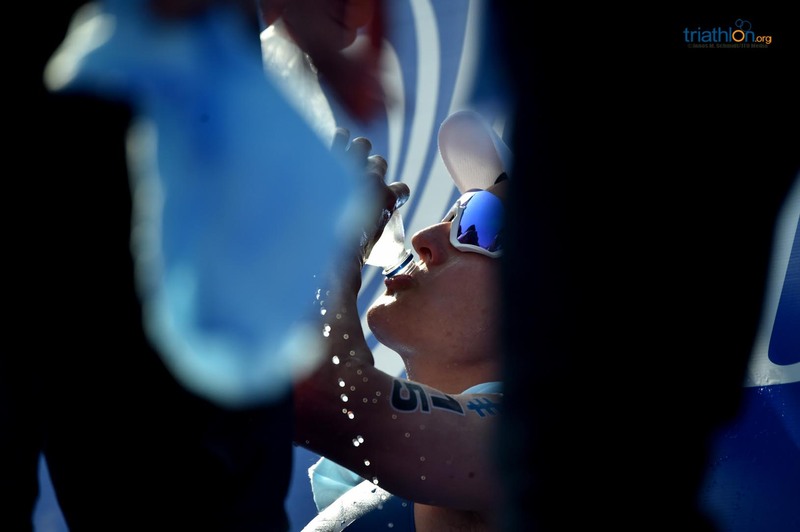 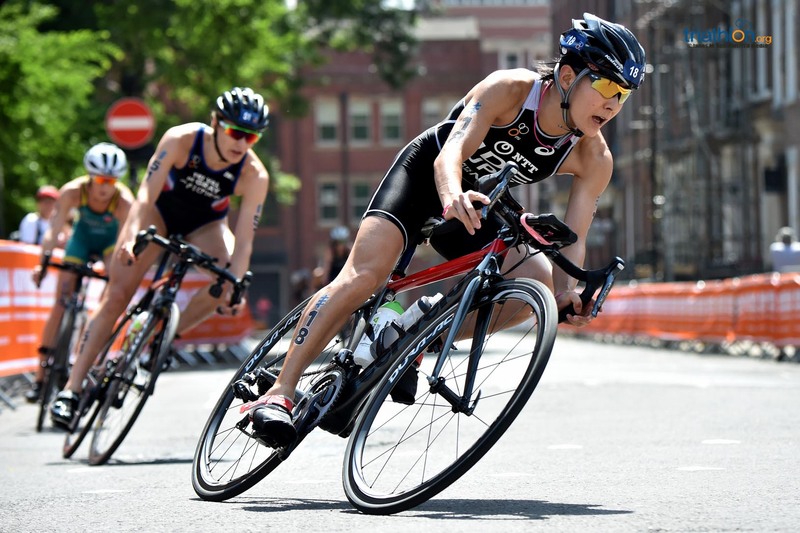 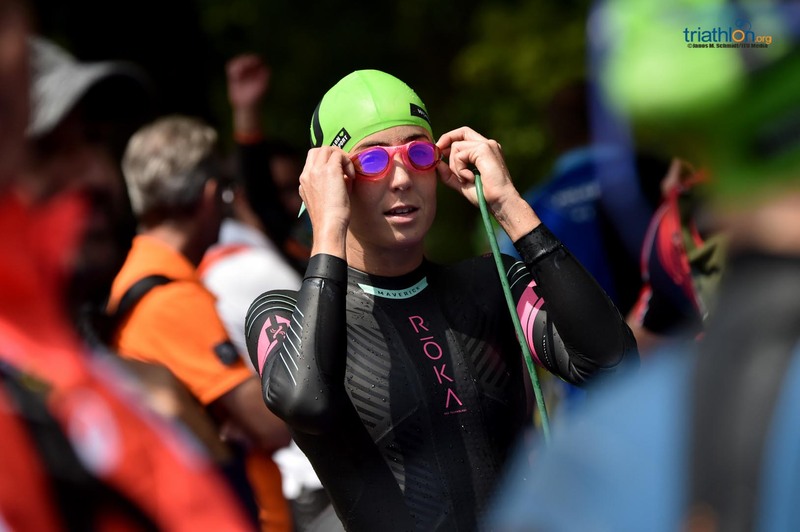 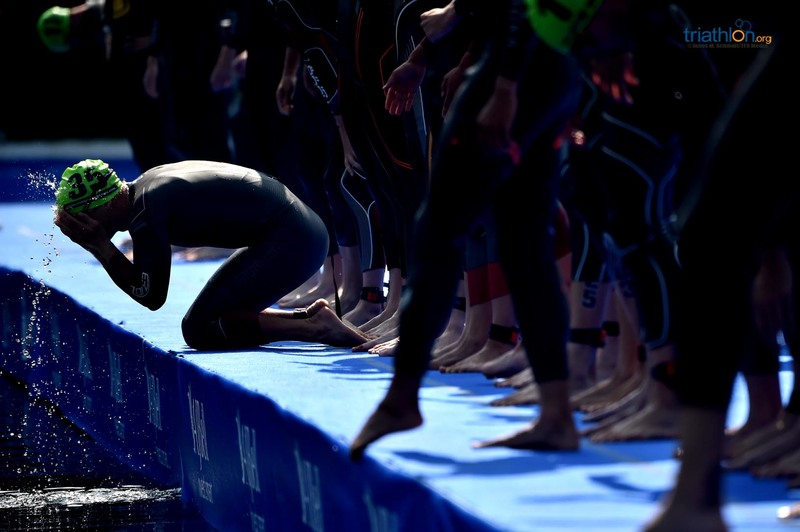 Also taking to the podium will be New Zealand’s Andrea Hewitt and Ai Ueda of Japan, both of whom have 60 WTS starts in their illustrious careers to date, Hewitt securing a medal in one third of those races. 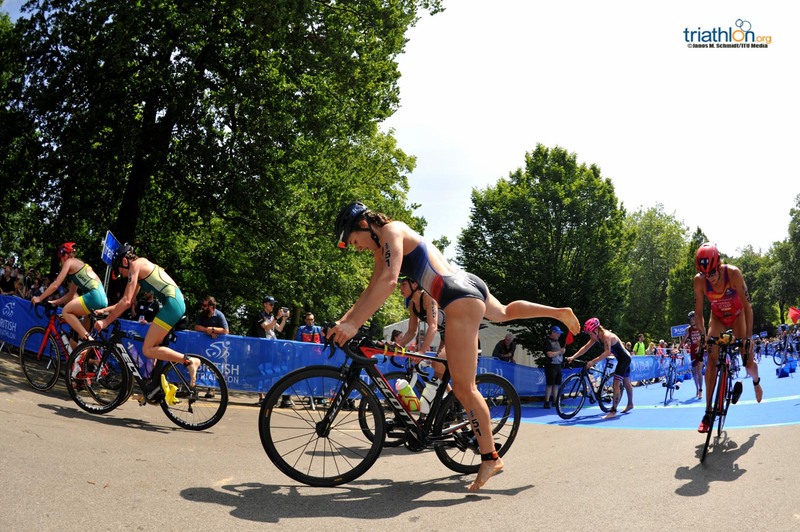 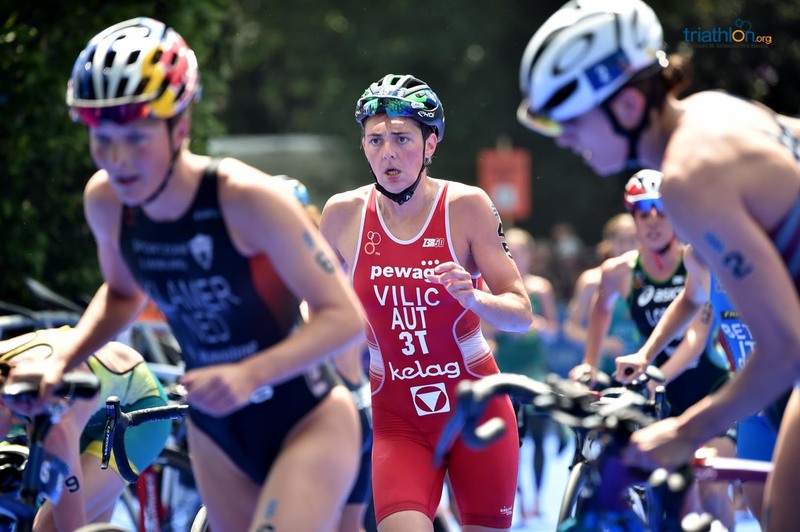 Italy’s Alice Betto and Australians Ashleigh Gentle and Natalie Van Coevorden will also be keen for another visit to the famous WTS podium.